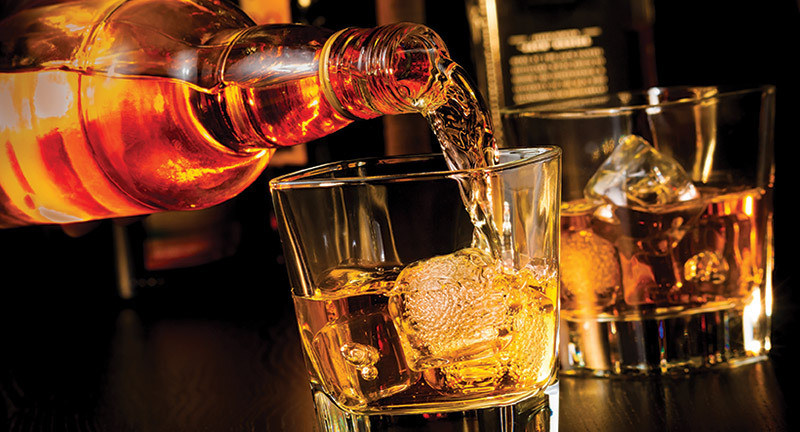 And this could be set to be a new trend, but co-writer of the report Sukhinder Singh, co-founder of The Whisky Exchange, was eager to point out that just because younger drinks are on the rise it doesn’t mean that they will be replacing no-age-statement (NAS) whiskies. “My feeling is whisky is going young,” Singh said. “Companies have woken up and started bottling young whisky. It’s something that’s always been around, if you look at the 1960s and ’70s, distilleries were bottling young whiskies, but then moved to 10-, 12- or 15-year-olds.